Dr Philippa Darbre is well known, thanks to the debate she initiated about the toxicity of aluminium and the implication of this substance in breast cancer. 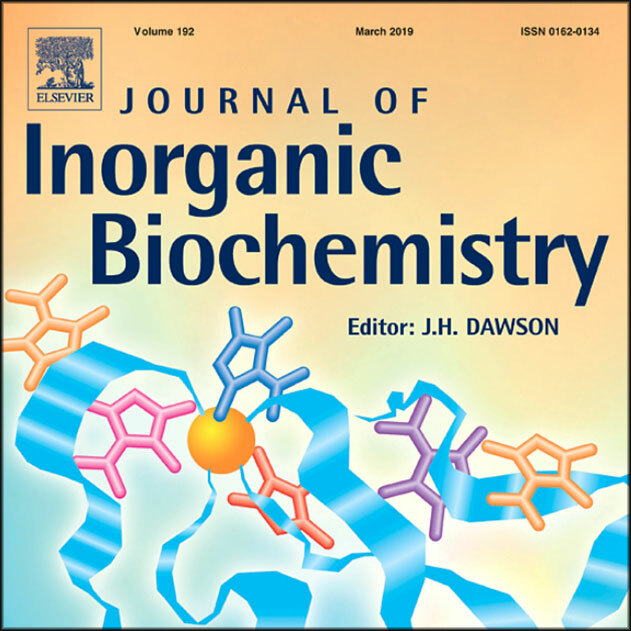 The British researcher has just released a new study in the Journal of Inorganic Biochemistry, in cooperation with Dr Ferdinando Manello and Dr Christopher Exley. This review examines recent evidence linking exposure to aluminium with the aetiology of breast cancer. The human population is exposed to aluminium throughout daily life including through diet, application of antiperspirants, use of antacids and vaccination. Aluminium has now been measured in a range of human breast structures at higher levels than in blood serum and experimental evidence suggests that the tissue concentrations measured have the potential to adversely influence breast epithelial cells including generation of genomic instability, induction of anchorage-independent proliferation and interference in oestrogen action. The presence of aluminium in the human breast may also alter the breast microenvironment causing disruption to iron metabolism, oxidative damage to cellular components, inflammatory responses and alterations to the motility of cells. The main research need is now to investigate whether the concentrations of aluminium measured in the human breast can lead in vivo to any of the effects observed in cells in vitro and this would be aided by the identification of biomarkers specific for aluminium action. • See the study Aluminium and breast cancer: Sources of exposure, tissue measurements and mechanisms of toxicological actions on breast biology, published in the Journal of Inorganic Biochemistry.